Marcos & Jussi to turn on the Christmas lights! Marcos Alonso and Bolton Wanderers team-mate Jussi Jaaskelainen are set to turn on the Christmas lights this evening (Thursday 17th November 2011) at 4.30pm at Middlebrook Retail Park. 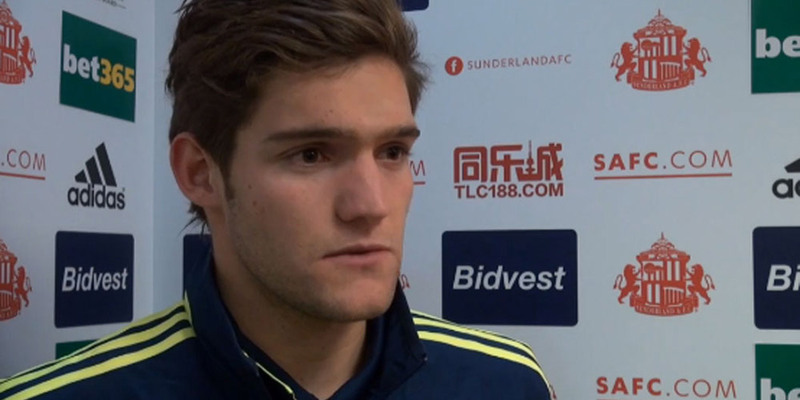 On the field the young Spaniard played another full 90 minutes in a 2-1 win over Blackburn reserves on Tuesday night. It’s the second 90 minutes Alonso has played since he broke his foot earlier in the season, as he edges closer to a first team return.